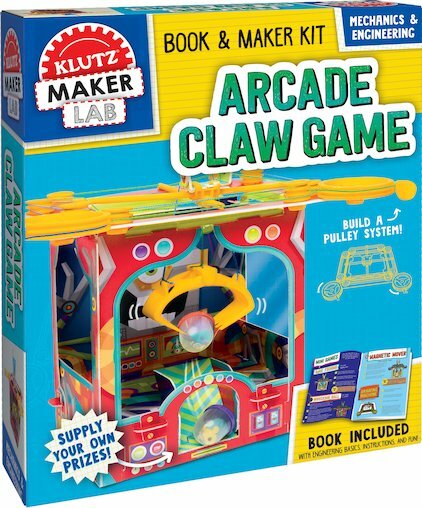 Klutz’s award-winning products combine clear instructions with everything you need to give children a hands-on learning experience that ranges from the artistic to the scientific. And for younger children there’s Chicken Socks. An assortment of fun activity books for preschool children ages 4 and up. They include crafts, games, beads and more all great for tapping into budding creativity.